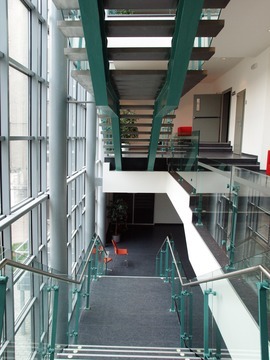 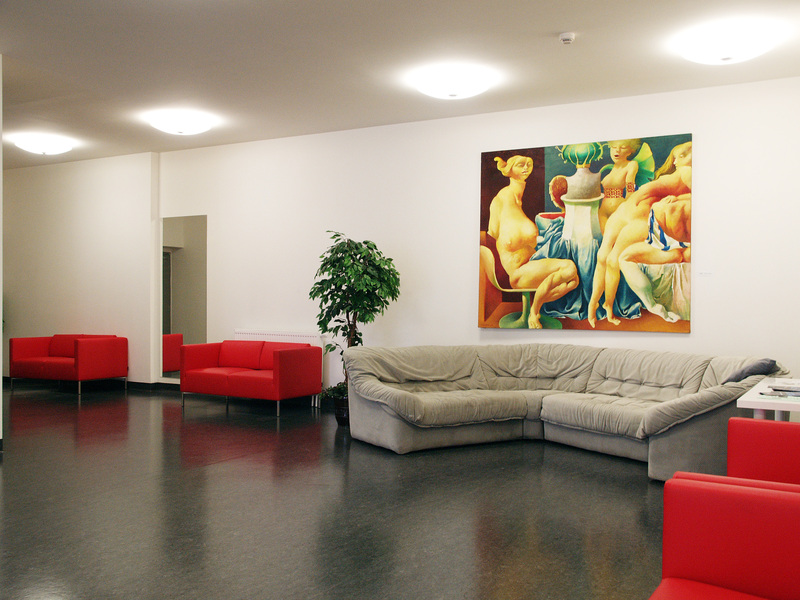 The Philharmonic of Hradec Králové offers highly presentable premises suitable for organization of conferences and seminars. 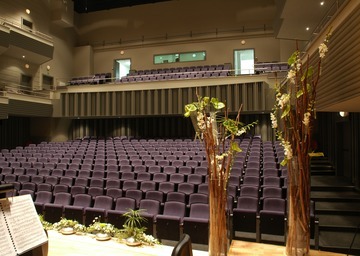 The large hall with a capacity of 543 seats features a modern sound and lighting system, projector and projection screen. 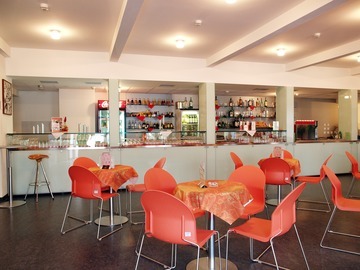 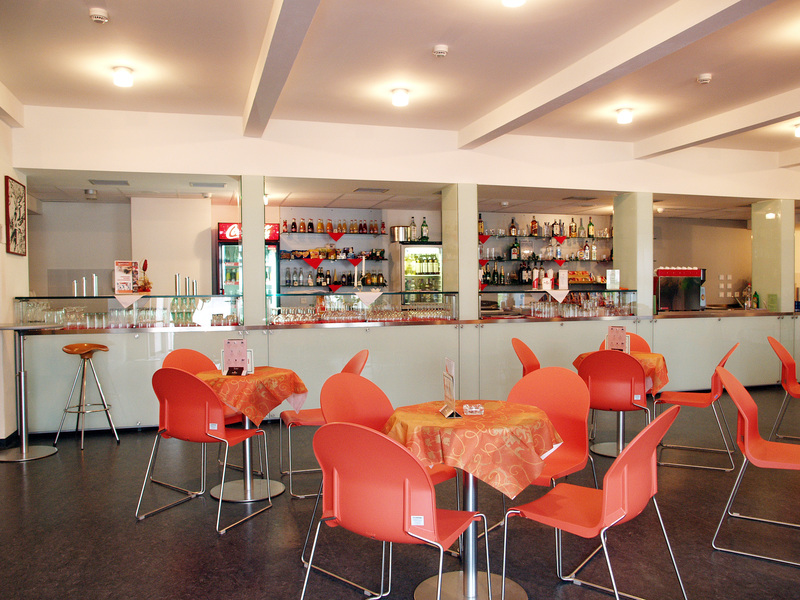 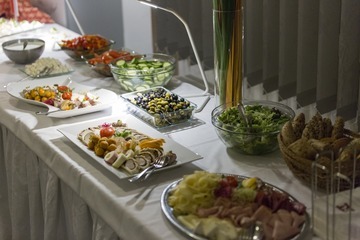 The café NOTE with a capacity of 60 seats is also available for your events. 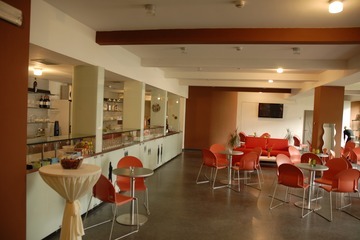 This space can be equipped with a sound system, projector and screen as well. 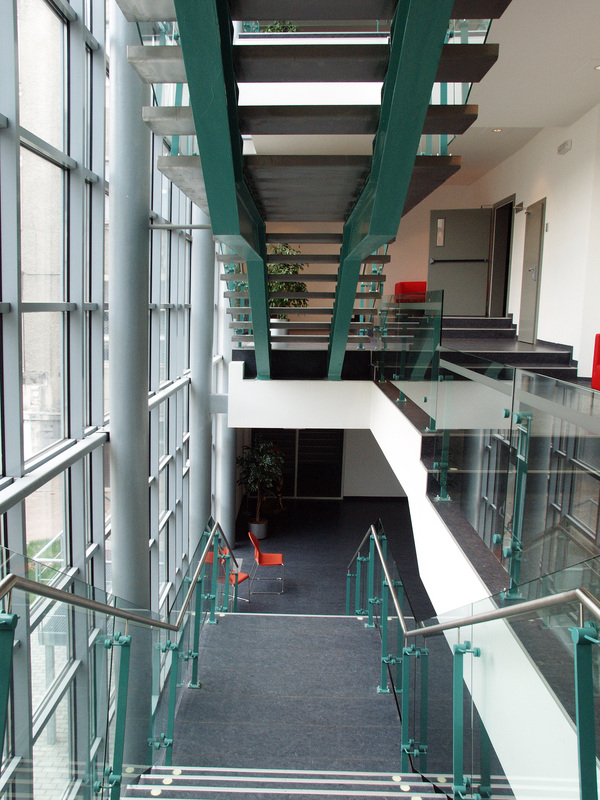 Foyer and connecting staircases serve as an exhibition space that is often used for receptions and banquets.